Former X Factor contestant and R&B singer-songwriter Arin Ray dropped a new music video for “Communication” directed by Kenneth Wynn. 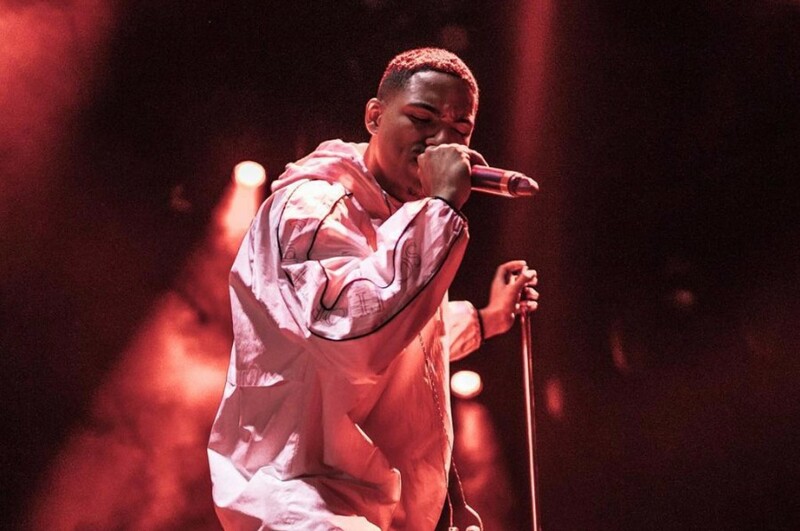 The song features American rapper DRAM and is included on his debut album "Platinum Fire", which was released on March 9th. It was written by DRAM, Sam Wish, Childish Major and Arin Ray. In the clip, Ray falls in love with the partner of his boss and both escape from their dangerous criminal boss. It is similar to Zayn Malik's "Let Me". The album "Platinum Fire" comprises of 14-track and featured guest appearances from Ty Dolla $ign, YG, Childish Major, SiR, Terrace Martin and DRAM. 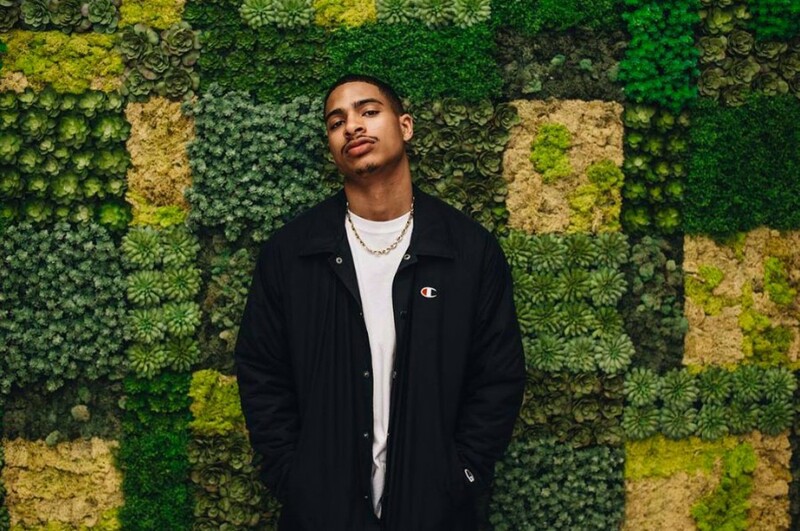 Arin Ray will appear on Best Life Festival along with H.E.R., Ella Mai, Xavier Omar, Snoh Aalegra and R.LUM.R, among others in Miami on September 15th. Followed by, he will perform at The Sound of Tomorrow along with The Whooligan, Andres, Kronika, Naji and Hablot Brown in Santa Ana on September 29th.